We offer for needs of our customers, paper tubes of spiral winding of its own production. The products are being manufactured by qualified employees on modern high-tech european equipment. 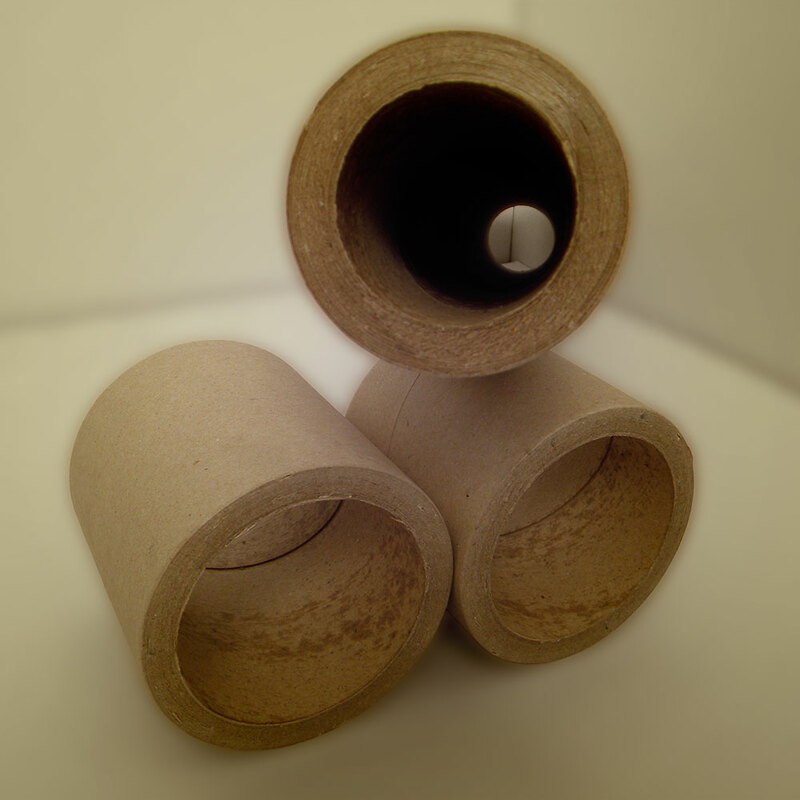 The manufacturing process of paper tubes and raw materials used in the process, do not harm the environment. 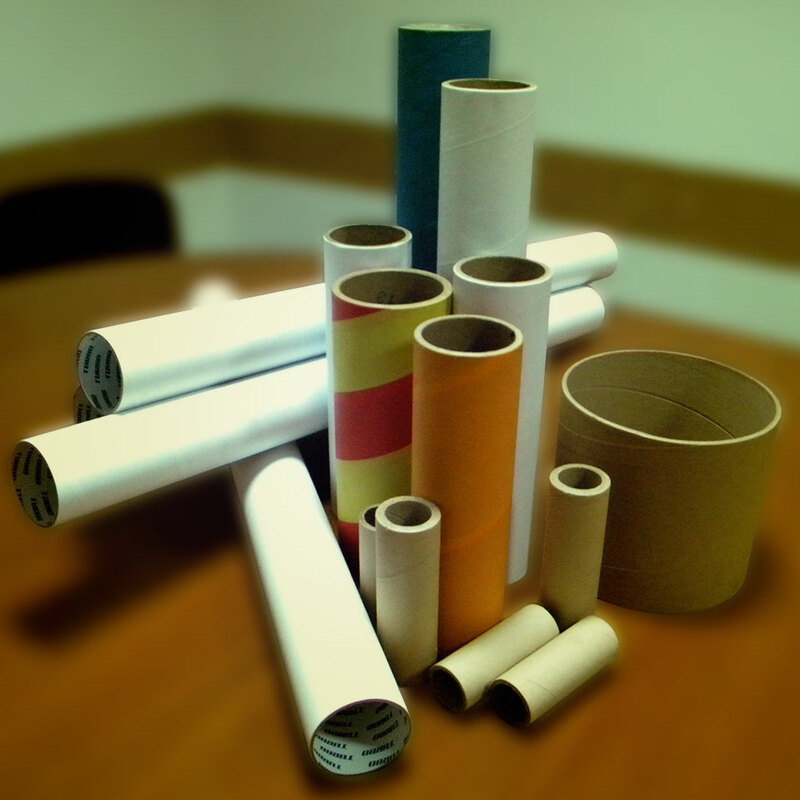 Paper tubes are used in the textile, printing, food, chemical and metallurgical industry in the production of various tapes, films, fabrics, yarns, paper, cardboard, etc. – length, mm: according to the client’s order. – on the inner and the outer surface of the tubes, can be printed information about the customer, its logo and other. 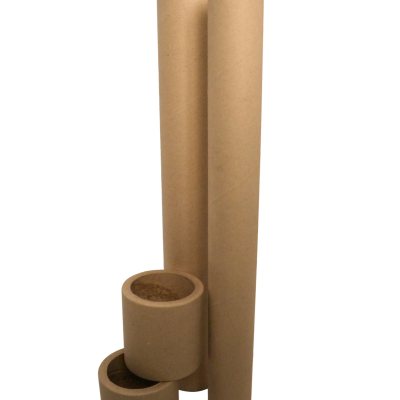 – outer and inner surface of the tube can be carried out in any color. 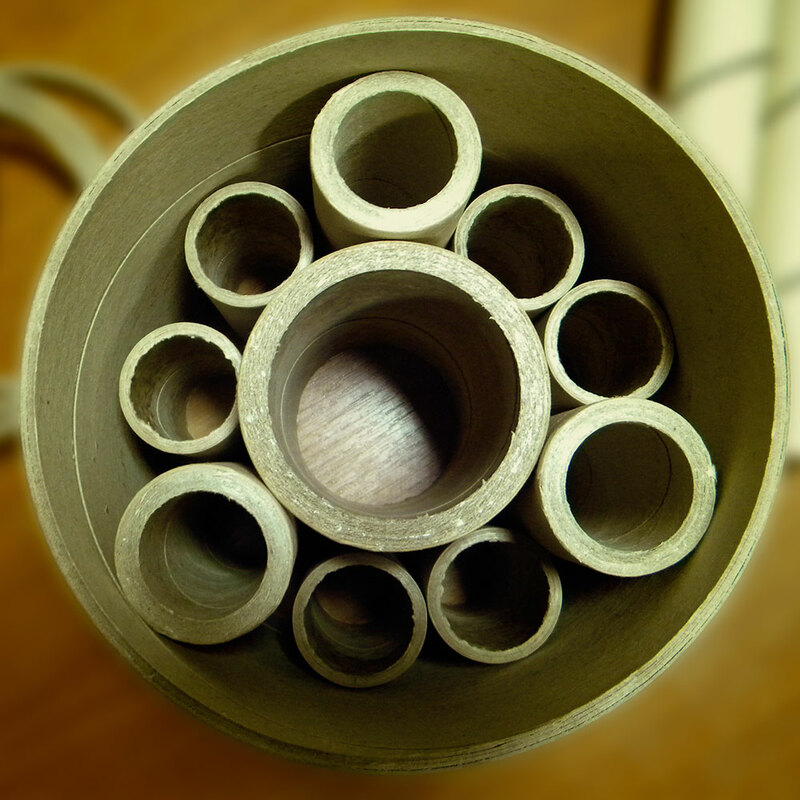 – we can offer individual (atypical) internal diameter for tubes. Copyright © 2016 Inter-Pack LTD. All rights reserved.